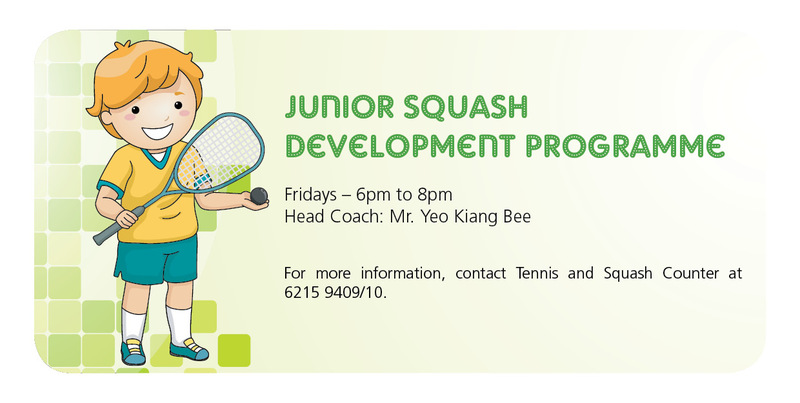 The grand Bukit covered tennis courts and jumbo doubles squash courts are among the latest addition for our Members to enjoy. This includes four hard tennis courts, three cushioned covered tennis courts; three singles squash courts and one jumbo doubles squash court, which are bound to satisfy your leisurely or competitive racket game. Members would definitely enjoy the non-confined feeling of the retractable rain shutters as one can still take pleasure in taking in the pretty alfresco scene. 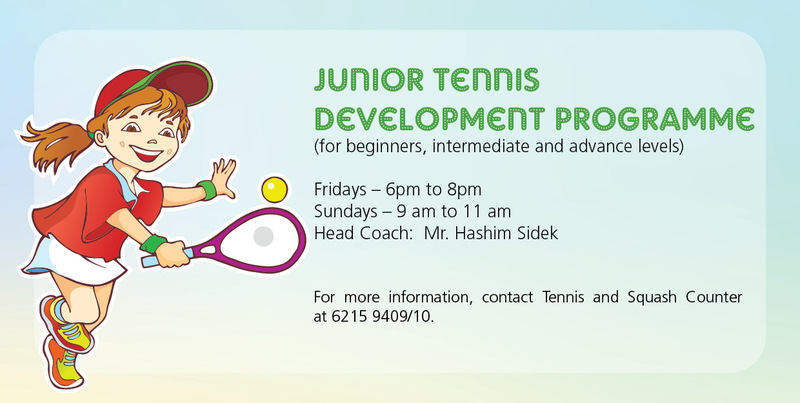 The SICC Junior Tennis Programme has a comprehensive training calendar, with coaches to groom junior players, which caters to a range of playing capabilities and potential. 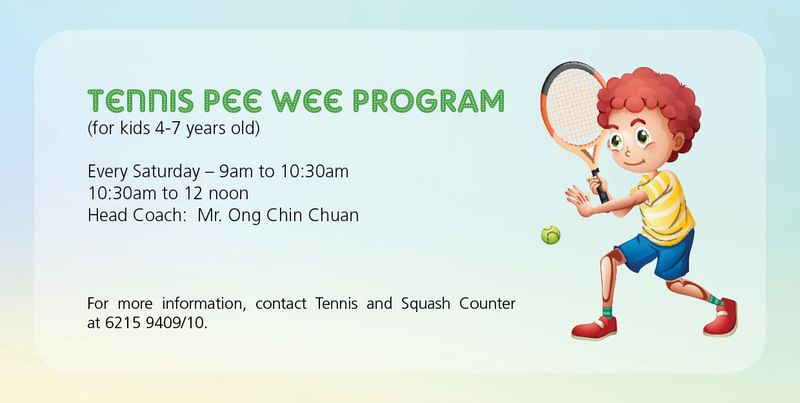 Enjoy a bit of courtship at one of the seven tennis courts at the Bukit location's Tennis & Squash Complex.